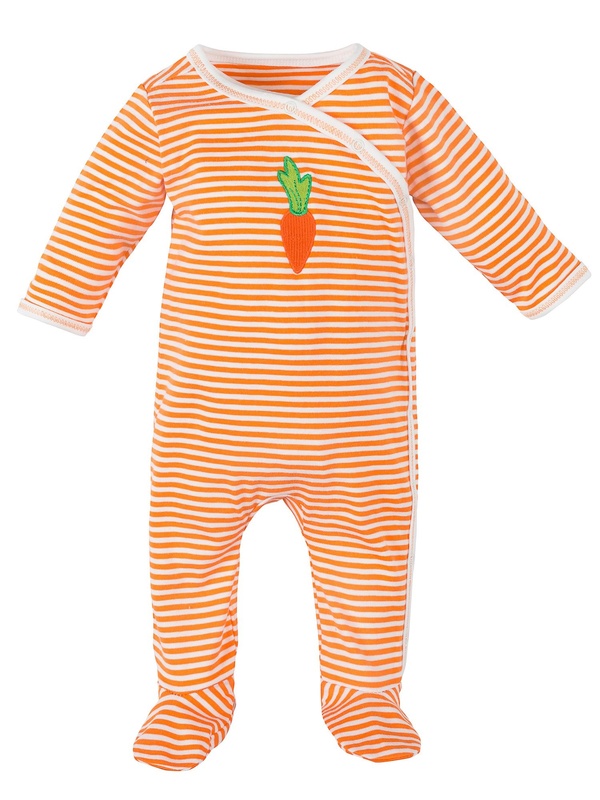 This bright essential is perfect for your baby boy or girl. 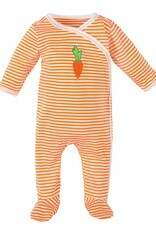 This unisex orange stripe one piece footie is a complete outfit for baby. 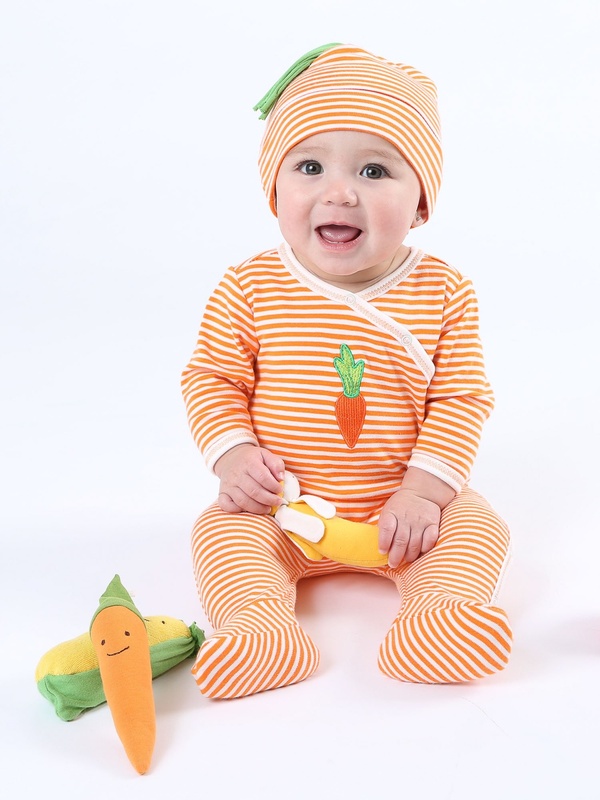 It features a sweet little carrot embroidery detail, functional snaps all along the side front from neck to toe for easy changes and a footed styling to keep baby's toes warm. Its also made of Under the Nile's renowned butter soft organic Egyptian combed cotton that is gentle on baby's skin and the environment. 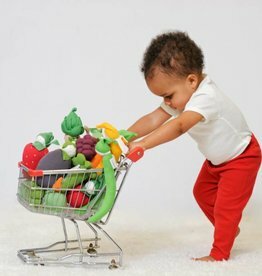 * Snaps along side front from neck to toe - won't bother baby during tummy time! * Under the Nile fits all of their baby garments with cloth diapers, leaving a little extra room for your baby to grow into. 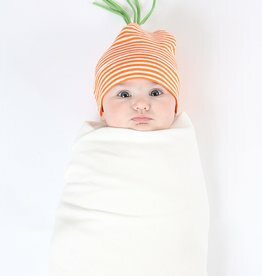 *Please note that this does not come with the carrot hat, that is available separately.